App Store Optimization remains to be the stop for app developers endeavoring to improve the conversion rate. 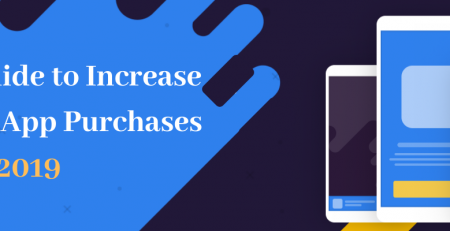 It is highly important to be relentless in investing in ASO so as to boost the visibility and in turn convert more users to download the app. Recently we had an interview with Daniel Peris of TheTool, to share his insights on App Store Optimization & its importance. Daniel Peris, CEO and Founder of TheTool, the first performance-based App Store Optimization tool. TheTool is a very complex product that works with Big Data and Machine Learning. TheTool is an App Marketing SaaS that allows developers, startups, and brands to maximize visibility on App Stores through ASO and grow their mobile app businesses. Ángel Sevilla, BigData & Analyst Developer. 1. 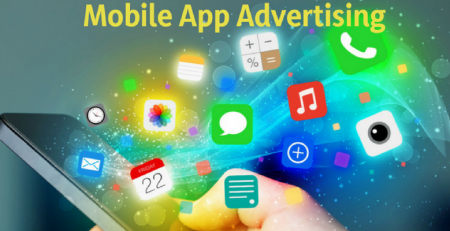 What is the current scenario in the mobile advertising industry? The Mobile Advertising industry has an excellent scenario. According to eMarketer, total media ad spending worldwide will rise 7,4% to $628.63 billion in 2018. Digital media will account for 43.5% of the investment, thanks to rising global e-commerce spending and shifting viewership from traditional TV to digital channels. By 2020, the share of digital in the total advertising spend will be near 50%. 2. How and why TheTool fits into mobile advertising space? App Store Optimization is a basis for the mobile marketing strategy, and can positively impact the effectiveness and reduce costs of user acquisition campaigns. With TheTool, marketers can control both organic and non-organic installs (with attribution partner integrations) and measure the relation between them. An organic uplift is a KPI that would show how many organic installs were acquired per each non-organic (paid) install. 3. Who is the target audience and how will they benefit from TheTool’s platform? TheTool addresses mobile apps and games developers, ASO specialists or app marketing agencies and helps them track and optimize their ASO strategy in 93 countries or globally (on both Apple App Store and Google Play Store), carry out keyword research, benchmark app marketing KPIs with competitors, understand the impact of marketing actions on downloads, conversion rate and revenue; and, ultimately, grow the organic installs of their apps and games. 4. 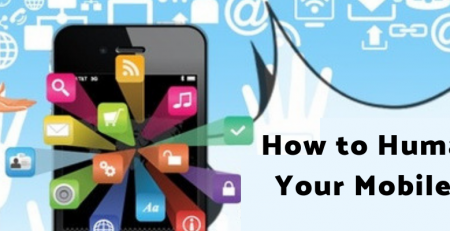 What advice do you feel is most important for app companies getting started with ASO? Do not forget that ASO is not only Search. 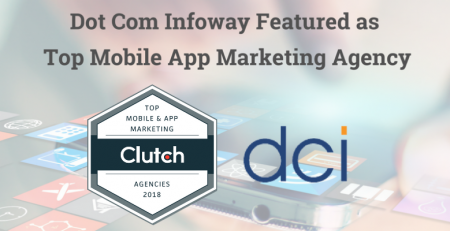 ASO is a more broad concept, including optimization of app discovery through different channels, including Search and Browse (Top Charts, Featured apps and Related / Suggested apps). Apart from visibility in the stores, ASO is also focused on Conversion Rate optimization to ensure the maximum amount of app listing visitors download and start using the app. App Store Optimization is an integral and dynamic process, starting with keyword research and visibility optimization, towards CR optimization and A/B testing, and again, tracking and keep improving the metrics. In the end, ASO is an important part of a global mobile app marketing strategy, and it can (and should) influence further development and improvement of product and providing the best user experience. 5. 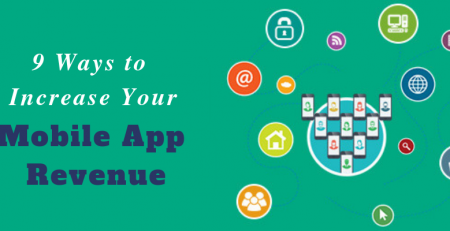 What is the best option to monetize a mobile app? Depends entirely on the app. There are 3 ways to make money with apps: pay per download, advertising (Ads), and in-app (purchases and subscriptions). The best way is to test different options and see what will the users respond to best. 6. What KPIs do you control every day? Which ones are the most important? We are more on the SaaS side of the things, so the main KPIs are the user activation, retention, churn rates and MRR / ARR. 7. How TheTool is different from other ASO tools? TheTool thrives for the most accurate data tracking and estimations based on the app stores data and our own machine learning algorithms. Keyword data is updated on a daily basis with a possibility of more frequently on-demand update. Other unique features include an ASO Score – algorithm that audits the ASO elements in over 90 countries; a Global overview of the app’s performance; a correlation between KPIs that gives a deeper insight on how to optimize them; Organic Uplift mentioned before, and much more. Besides that, TheTool has an integration with both developer consoles and the main attribution partners, with a possibility to integrate AdMob account to track revenues and connect to Slack workspace to get daily updates on the main KPIs. And much more… If you want to know more I recommend you to read the full post and discover all of them! 9. Lastly, what do you see as the future of mobile marketing?